No restaurant owner’s to-do list will ever be empty. Even at times when the restaurant is running like a well-oiled machine, there are still things that will constantly change over time: your menu, specials, the change in sales, how you communicate with the kitchen, and more. Sure, you can put pen to paper and do all those chores manually. Or, you can save hours of your life by letting technology do some of the heavy lifting for you. Today’s point-of-sale (POS) systems are advanced pieces of tech that have the ability to streamline so much of the way your restaurant operates on the day-to-day. In fact, 79 percent of restaurant operators think a good point of sale system is the key to running their restaurants more efficiently. Whether you already have a POS and are looking to upgrade, or you’ve been running your restaurant manually and are ready to take your first step into restaurant management technology, there are some things to keep in mind when making your decision. Here are some key questions to help you reach your final decision. Think of it as an automation tool for front of house (FoH) operations to help you track orders, complete payments and organize your staff. It’s also a great tool to build a more seamless connection between FoH and back of house (BoH) operations. An example of this would be when a server inputs an order, it will send out a drink ticket to the bartender and food ticket to the kitchen. 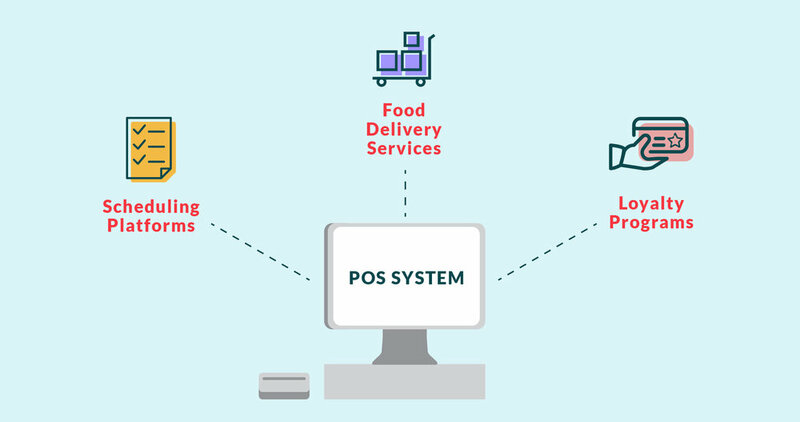 A POS system can also provide your establishment with a central piece of tech that integrated with all of your other technology pieces, including food delivery services, loyalty programs, inventory systems and more. Keep in mind that we’re keeping things at a high level here. There are several websites that provide side-by-side comparisons of different systems to help you compare and select your POS system. However, before you go doing deep research, you should know what you should be looking for. To be a little more generalized, we’ll break this out into two categories. Are you a quick service restaurant (QSR) or a full service restaurant (FSR)? If you only require some of these capabilities, be sure that you’re only paying for the features that you need. Pick a tool that’s been made for your use cases so that you’re not overspending on features that go unused. Although price is a big part when evaluating what POS you’ll pick, the long term cost is something you also need to consider. To help you make this decision, we’ve broken it down by tablet-based and custom hardware-based POS systems to evaluate your options for the long run. These are typically cloud based systems. They’re also typically subscription-based payment plans. You will pay (most likely) a monthly fee to use their technology. However, a big difference between tablet and custom hardware is cost. With custom hardware, you should expect to pay a higher upfront cost because you will own your POS. 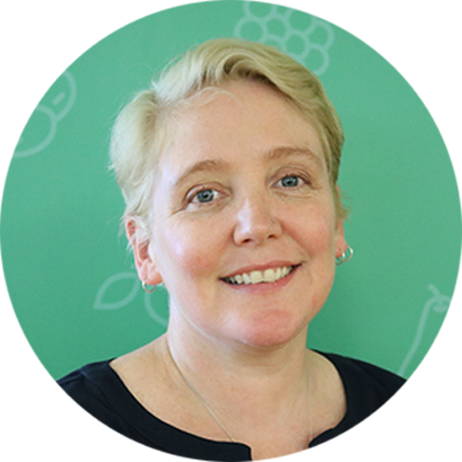 With tablet-based, you can expect a lower upfront cost, but you will be paying for your software forever because it’s based on a subscription fee. However, with a tablet-based system, you can also choose to add on or take away capabilities over time as you grow and adjust your costs that way. Generally speaking, a tablet-based POS is also able to more easily integrate with other technology pieces that you may be using. With this type of POS system, there is a higher upfront cost, but after the initial payment, your monthly cost is lower. When you purchase this hardware, it typically comes with all of the different pieces you would integrate, already built into the system. It’s not to say that one is better than the other because it really comes down to your own preference. However, there are still more things you should consider before making your decision. 3. Does it give you the controls you require? If you’re a one-person, or family run shop, this may not be a big deal for you, but evaluating the number of employees you have will affect the POS you choose. For establishments that don’t fall under the family run restaurant, a POS could play a big role in decreasing employee theft. A POS system can enable you to control which employees are able to do certain things, like deleting items off an order, giving customers comps if their meal was cold, and more. Further than that, it can give you access to information on what items each employee is deleting things off orders and how frequently they do it. This isn’t a mechanism to remove trust between you and your employees, but rather one that keeps everyone honest and accountable. 4. Is your POS flexible? Can you add in new functionality with little hassle? Can you assign different levels of access to different employees? There’s a lot to consider but flexibility, especially in the long term will allow you to adjust your price as needed and keep your POS as effective for your establishment as it can be over the years. 5. Will the POS make my life easier and my restaurant better? This is the most important consideration you need to think about when making your final decision. Does it allow my staff to do their job easily? Will this give me enough information about things that matter to me (when are my peak hours, how often should I be ordering based on customer habits, etc)? Does this do all of the jobs I need it to do? When all is said and done, there are a lot of factors that go into choosing the right POS for your restaurant. But, at the end of the day, the system is just a piece of technology—just one piece of technology—that’s there to help you do what you do best. So, don’t focus all of your attention on the bells and whistles. Keep in mind what matters most—serving your customers.